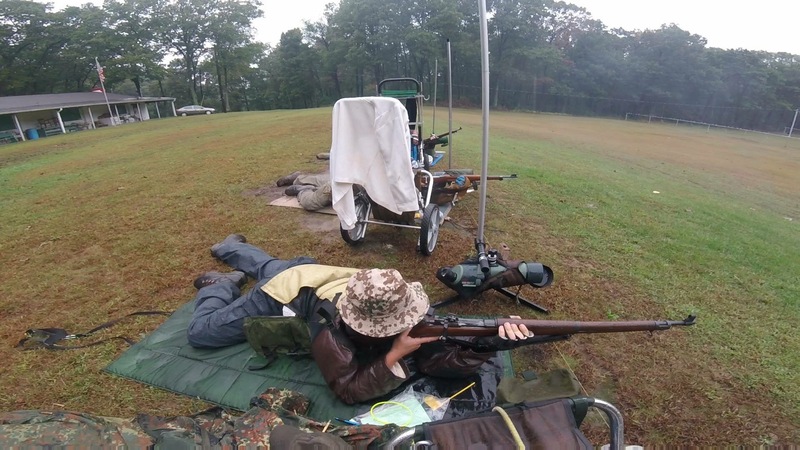 It’s a tradition at my club to shoot WWI rifles at the November CMP match. I brought along my Rock Island 1903 and my Old Eddystone 1917. I shot the 1917 first. The 17 and I haven’t always gotten along. However I was able to focus on that tiny front sight due to some suprisingly good light. 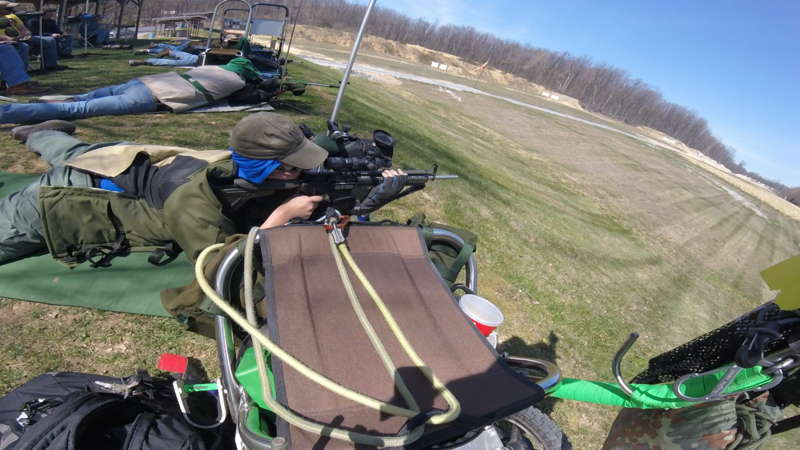 Slow prone went well. In both rapid and off hand I was low. I either moved the sight or changed my cheek weld but it happens. I’m happy I kept them in a group off hand. That had been an issue for me at Perry this summer. I rarely shoot my Rock Island 1903. 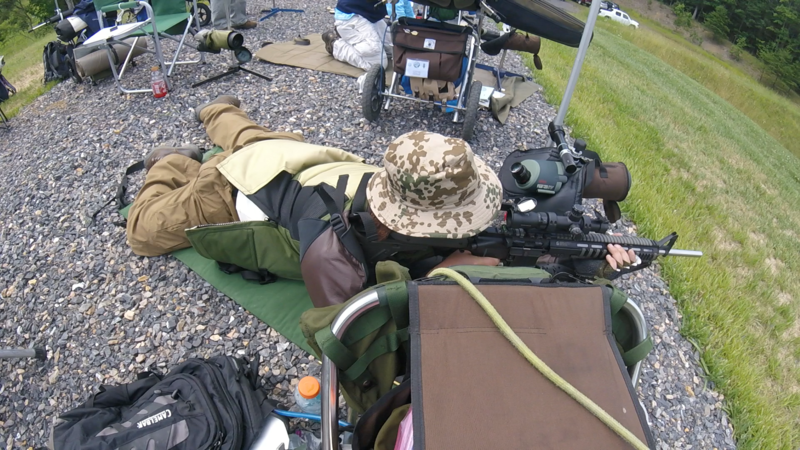 Not that there is anything wrong with it, in fact it’s nice to shoot as it has USMC sights and a nice smooth action. 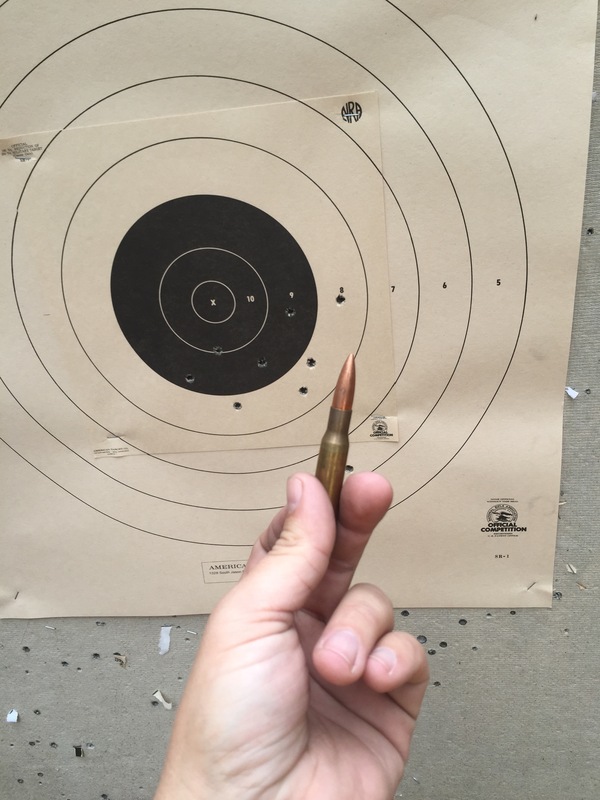 Anyway, excuses aside, I did okay with that old rifle. 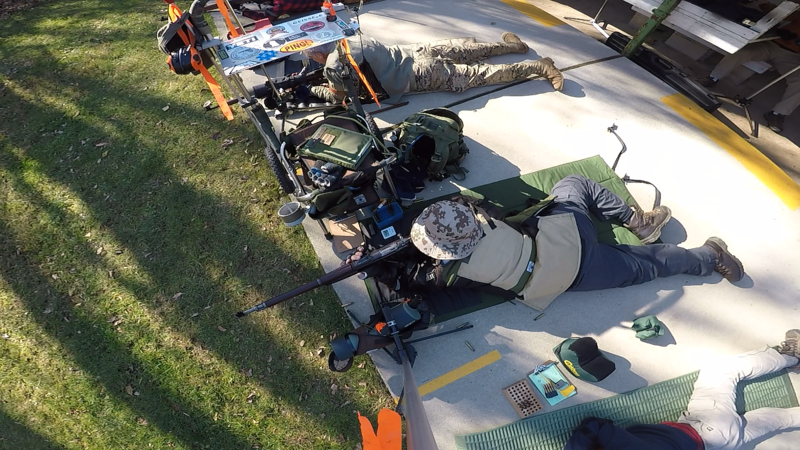 I had some trouble remembering how the windage worked and bounced back and fourth across the target in slow prone. Four MOA per 1/4 turn is a little delicate. I haven’t been happy with my offhand with the wood guns all season, but I managed to post one of my better off hand scores with this rifle. It turns out trigger control is important! Service rifles, Bolt Guns and Garands at York and Kimberton. I’ve been busy the past few weekends! 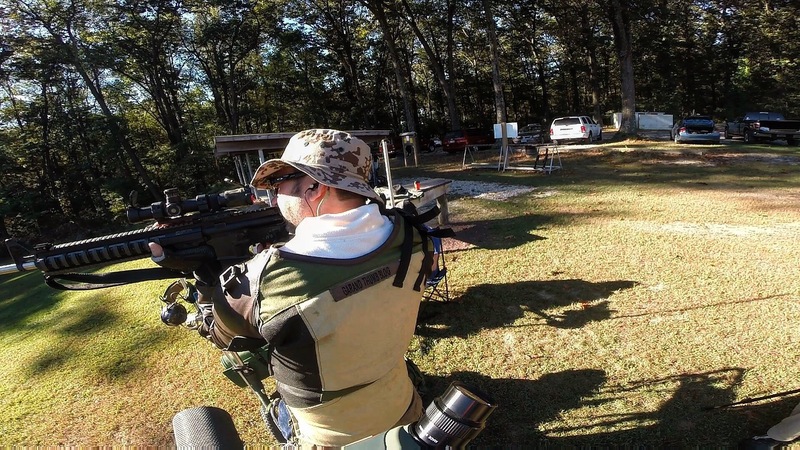 Shot some good some not so good and some mediocre matches. 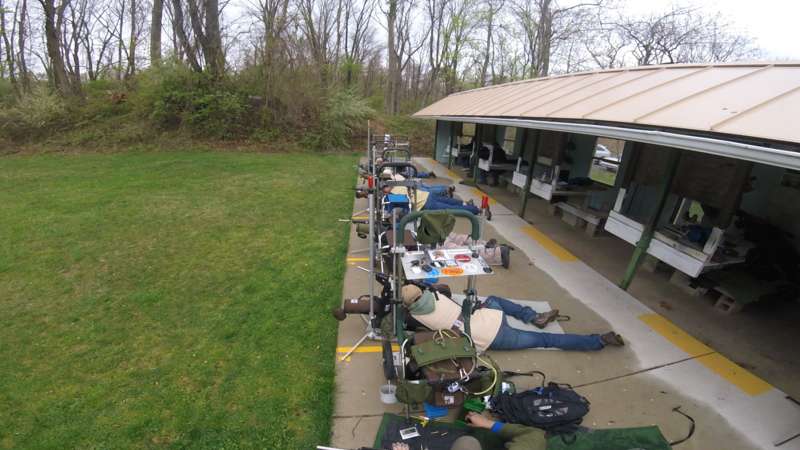 Started off with a 600 agg service rifle match at Kimberton. It was a 100 yard walk and paste. 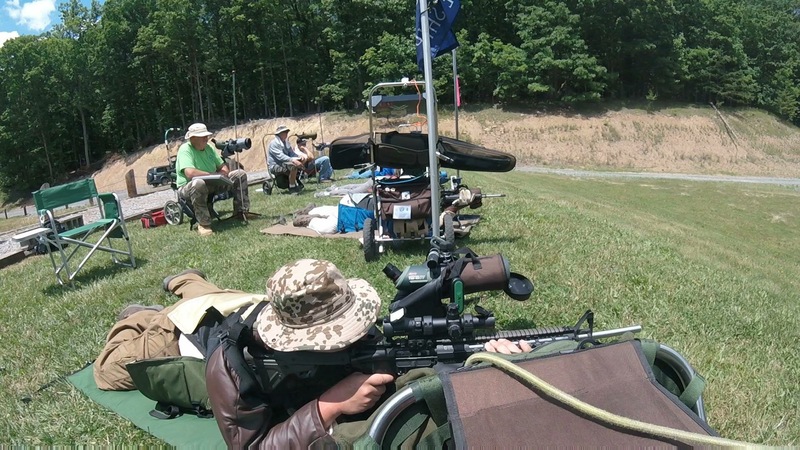 I shot a solid Master score, came in second overall, and cleaned my first target in competition! Headed across the river the next morning for York Riflemen’s last 800 agg of the season. I dropped too many points in rapid prone in this one blowing the group out the other side by over correcting. Still squeaked in a master level score. 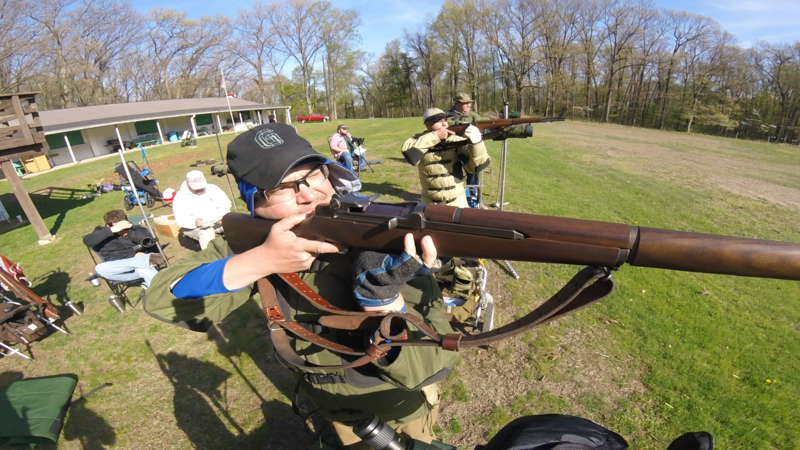 Took a few days off from shooting to work for a few days (boring) then hauled back to York for their fall Garand match. The weather was not cooperating but they ran two relays twice. So we were able to reenter which was fun. 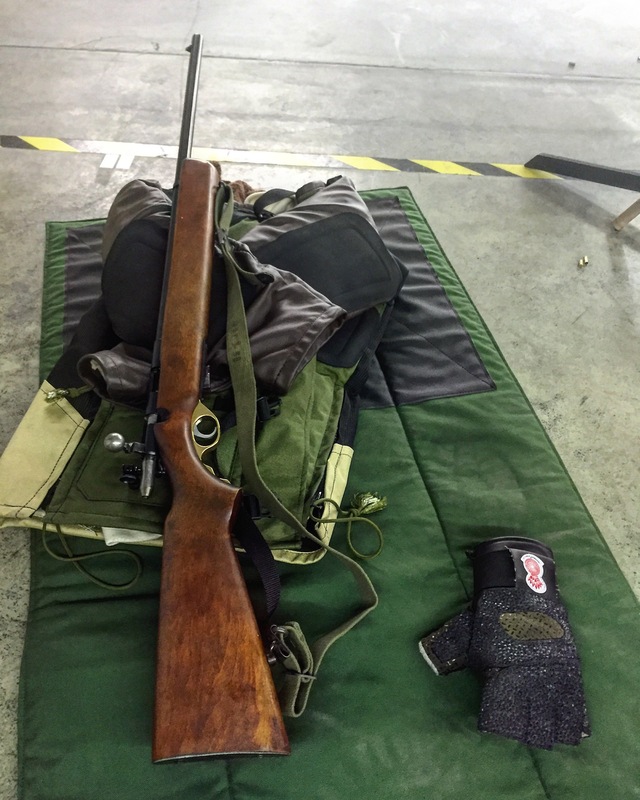 I shot my Garand first and posted some ugly scores then my A3 and posted a better score but still missed the cut. I’m blaming that one on the two 8s I managed in prone due to the rain. Totally not that 5 off hand! The next weekend I had big plans to haul to Bridgeville and shoot their full course 800 agg. But hurricane Matthew had other ideas. 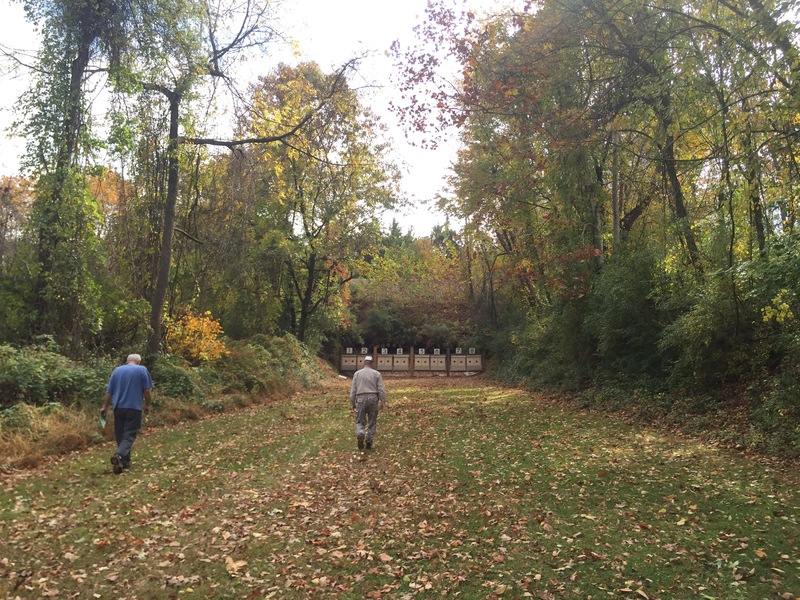 So I headed to a walk and paste at Palymra Sportsmans Club. They do two back to back walk and paste 800 aggs which is a bit grueling. But it’s under a roof and no pit duty which is nice. I did well in the first match and not so well in the second. The second match I was soft on the ends. 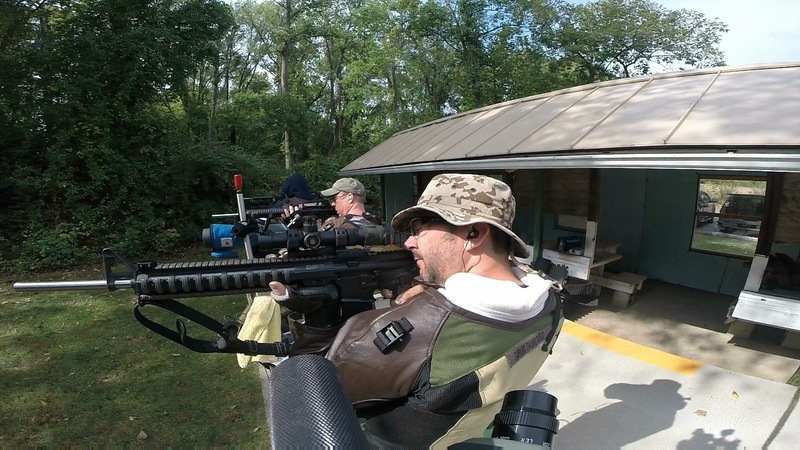 I had trouble finding my groove in off hand and not really sure what I was doing in slow prone. It was a nice match and good practice. I’m going to try and go to more of those matches next season. Just a couple more weeks until my last EIC and XTC match of the year! 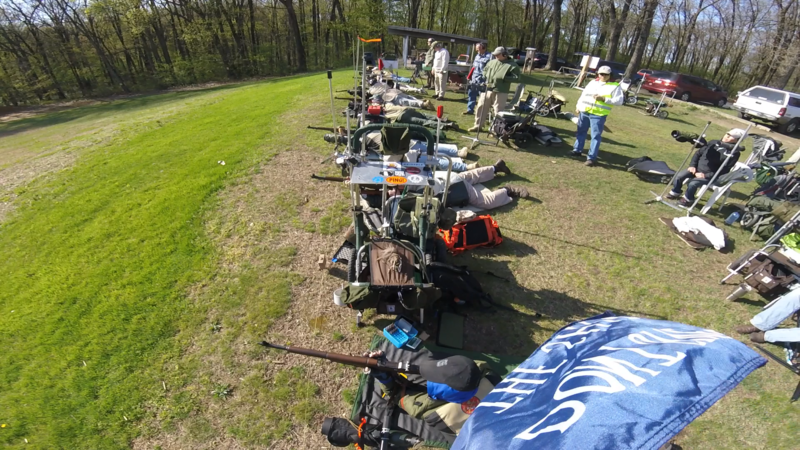 It has been far too long since I made it back to Kimberton, I missed the September match for the MD State Championship and missed High Power the day before due to some family obligations. 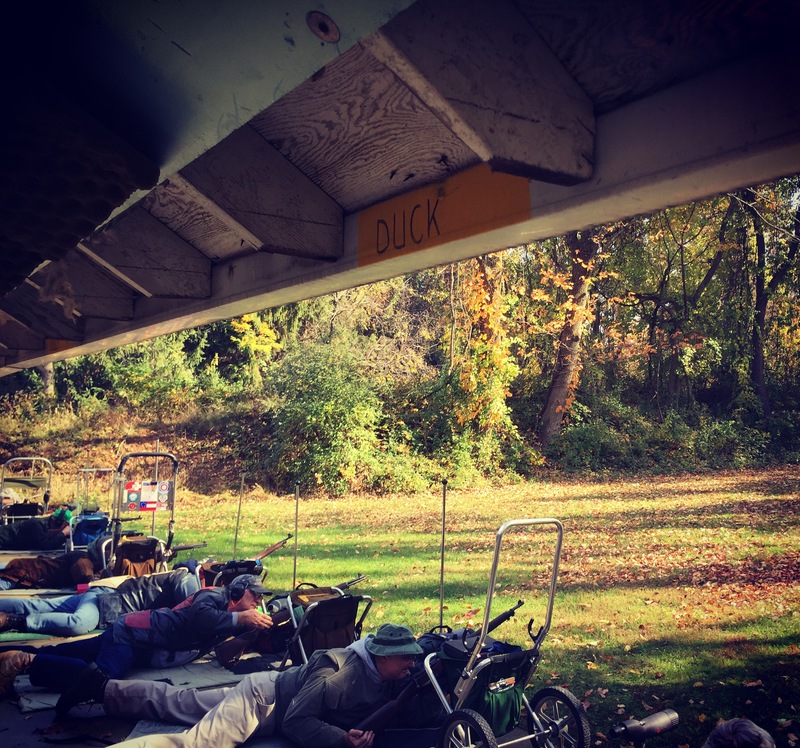 It felt good to be back on that short line on a beautiful fall day. 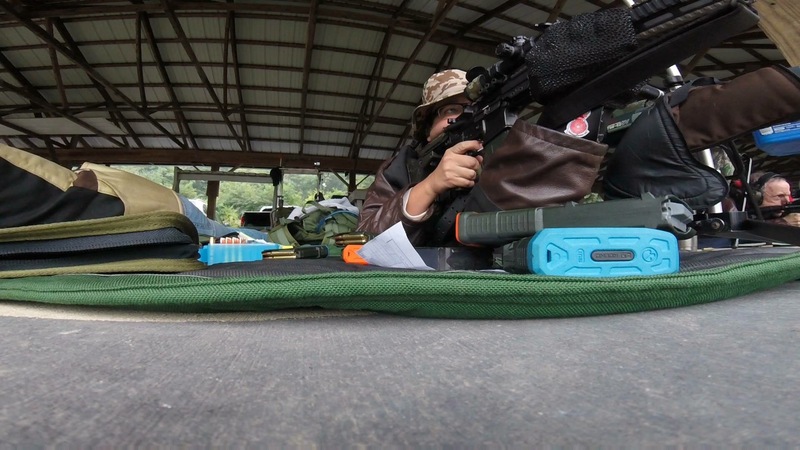 I punched a pair of 95s in the prone stages. I didn’t smoke my sight so I caught some glare on my front sight post which I rectified before off hand. At the western games I had really struggled with off-hand which held me back. I took my time establishing NPA and off-hand came a little easier this time. Off-hand wasn’t all fun and games. I left a whole 3 minutes on the clock which seemed odd to me. Well, I learned why During the brass and trash call! 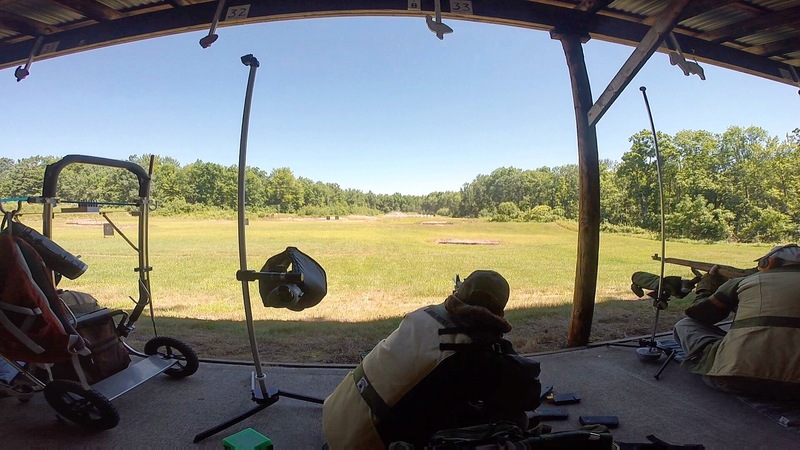 I left a round in the box…. Whoops. I was still able to squeak past the bronze line. 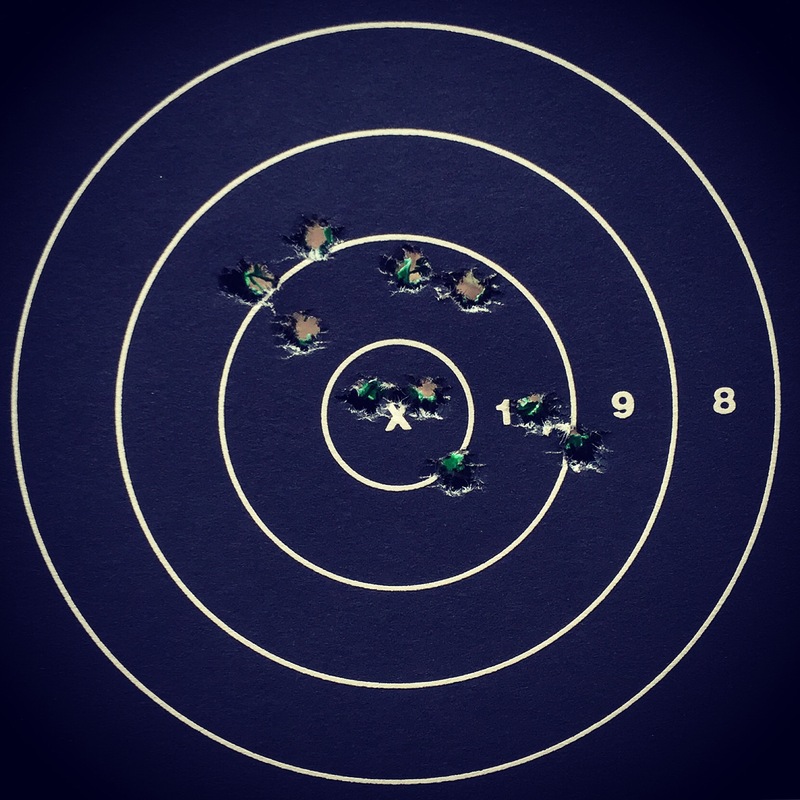 Perhaps in the future I’ll remember to shoot all 30 rounds. 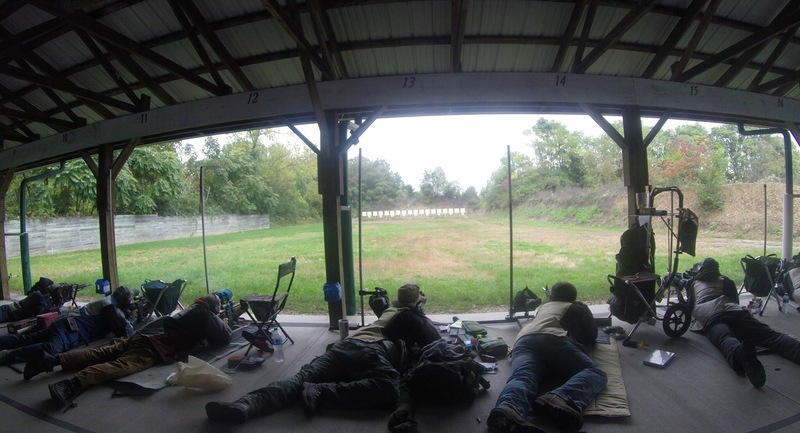 The season is winding down with just a service rifle match at WBRP and a couple more garand matches before the shooting season is over and the handloading season begins!